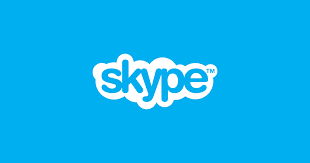 Skype is one of the most widely used video chat apps in the world. 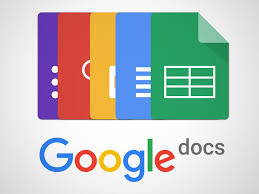 With its user-friendly interface, it has become a very well-known tool for communicating internationally. Skype can also be a great way to chat with your loved ones using their text option, when video calling isn't as convenient. A great added feature, on Skype, is their WiFi services. If you need WiFi and are willing to pay a fee, you can access Skype's WiFi hotspot network almost anywhere in the world. Facebook is at it again, with new technologies that are keeping us closer together than ever. Almost everyone, today, has a Facebook account. With the aid of the Facebook Messenger app, you can make video or voice calls across thousands of miles without any expensive phone bills. 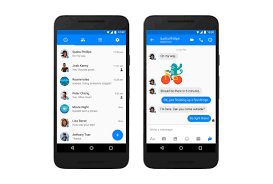 With the many new and fun features added into Facebook Messenger, you can add personal style to your messages and video chats that you have with your loved ones back home. Snapchat has quickly become one of the most successful apps of all time. 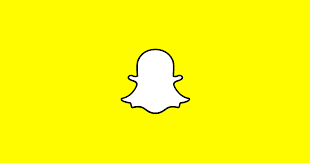 With a valuation of over $20 billion, Snapchat has been able to create advanced technologies that boast some of the most flawless video, voice, and text chatting of any app today. Snapchat is, also, a great way to let your loved ones see a slideshow of what you are doing each day abroad. If you are on a student exchange program or on a music tour with your band, your loved ones will love seeing what awesome adventures you are up to. WhatsApp jumped into the spotlight, in 2015, with their free international calling. WhatsApp has been a constant travel companion of many travellers for years due to this feature. Just like the other apps on this list, you must be connected to a WiFi network to access the free voice over IP services that WhatsApp has to offer. Jason hails from New York City where he is a marketing associate by day and blogger by night. He is a diehard sports fan that loves to travel, and tries to combine the two as much as possible. One summer, Jason road tripped across the U.S. attending as many baseball games as possible. He ended up making it to 28 of 30 MLB stadiums.